The Outfitter. A bag designed to carry your complete highland dress outfit. Manufactured from high quality 100% Nylon Twill by Gaelic Themes of Scotland. Separate compartments for carrying all of your highland outfit accessories safely and securely. There are 3 zippered storage areas for all your Highland wear accessories such as sporran and shoes and includes the Kilt Roll. 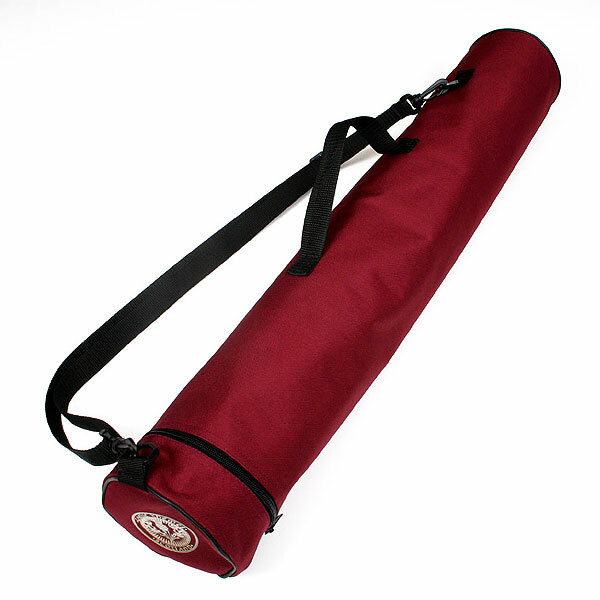 The Kilt Roll makes it easy to travel with your kilt and minimize unwanted wrinkles and creases. 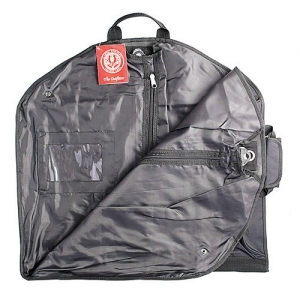 The Carry-All when folded measures 25” x 20” x 3” empty. Kilt Roll dimensions are 30” x 6” x 6”. Outfitter and Kilt Roll available in black only.